Airbnb, the disruptive home rental app, has long squashed rumors that they were considering creating an airline (Or at least, disrupting the airline industry). 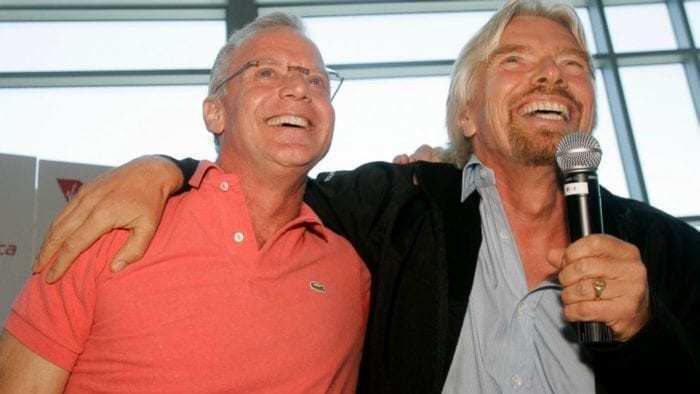 But they have recently hired the ex-CEO of Virgin America, Fred Reid, to work on a currently undisclosed transport project. This news has spurred rumors that Airbnb is going to launch their own airline, but the CEO of Airbnb was quick to shut that down. Instead, it is likely they are looking at ways for Airbnb to become an equally disruptive service for the airline and holiday travel industry. This might be more than just finding the best airline tickets, but also car rentals (letting owners lease out their private cars to people visiting, like Turo, or perhaps offering lifts like Uber), bus and boat transportation, hotels, restaurants and more. Apparently, Airbnb has been retooling the app to be able to include other categories more than just homes. And this new hire, the ex-CEO of Virgin America, might just be the perfect person to do it. Fred Reid, who was also the president of Delta Airlines and Lufthansa, has plenty of experience in the start-up space. 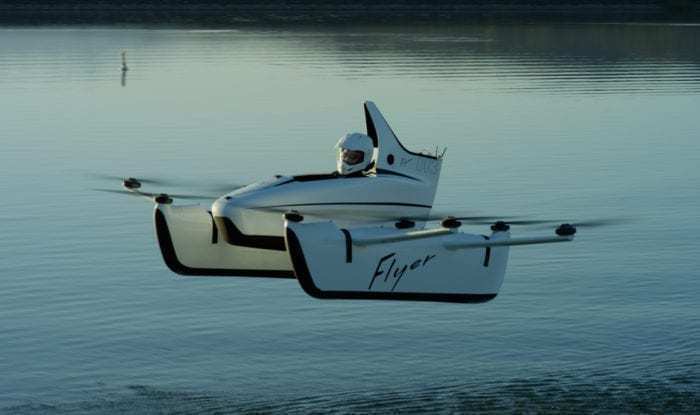 Previously he was in charge of Cora Aircraft, the air taxi division of the flying car company Kitty Hawk. The Kitty Hawk Flyer, one of the first prototypes. At any rate, building a new concept always takes time and Airbnb wants to remind us of that. And Airbnb needs this to work too. The company was recently validated at $31 billion dollars, investors are starting to wonder how the company could be worth more than an airline like American Airlines. After all, if they are in the same transport space then Airbnb best be doing something totally revolutionary to be worth that much. What do you think, should Airbnb enter the airline game?